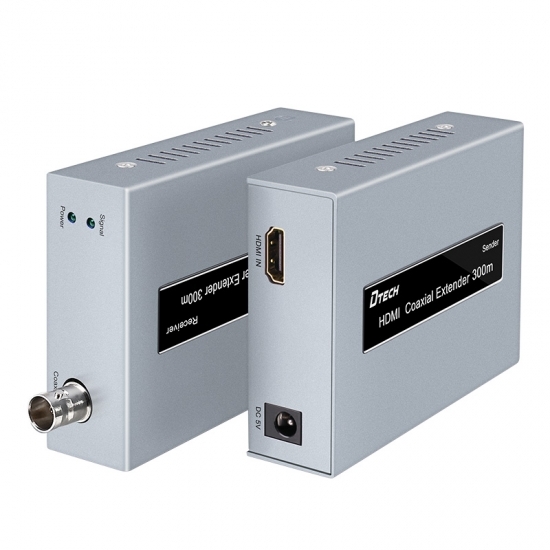 HDMI COAXIAL EXTENDER 300M converts the HDMI signal into a radio frequency signal to transmit. 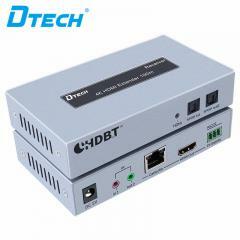 The transmission distance is also greatly extended. 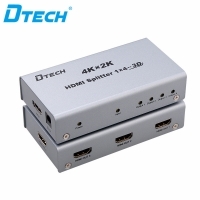 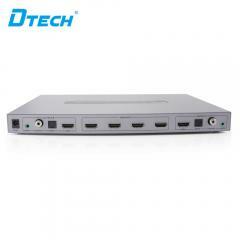 It is a custom-developed product for HDMI video transmission in HD project.